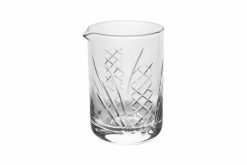 THE mixing glass for the home and professional bartender. 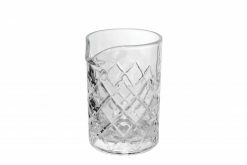 It boasts a 500mL capacity and weighs over half a kilo, this mixing glass is sturdy yet eye-catching. 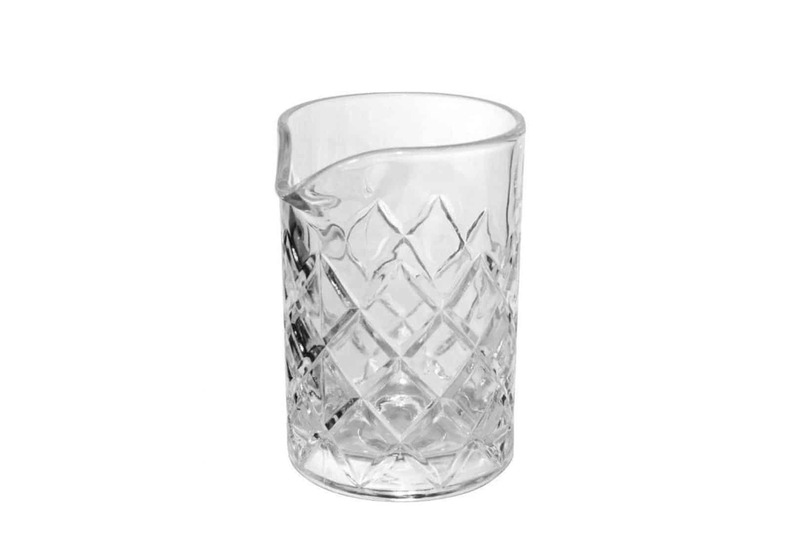 Perfect for busy bars that still want to look legit. 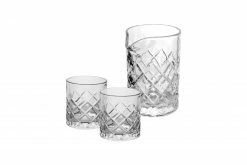 The Yarai pattern also acts as grip, so this mixing glass won’t be slipping from your wet bar hands! 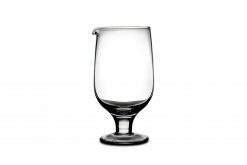 Recommended mixing glass for busy bars and restaurants. Note that this mixing glass is seamed and priced accordingly. 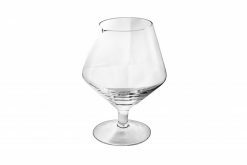 If you are looking for a seamless mixing glass, please see any of our other mixing glasses. Thanks for the epic review Matt! Glad you are loving the videos - picked up a new camera today so some new footage is on the way! A little late on the review, however it's for a good cause. Being the big sister, still partaking in the magic of Christmas, Santa sure delivered! It looks great when mixing, a good size I managed to mix a couple of drinks at once. Went down a treat at Christmas lunch and I'm sure many more occasions to come! A great mixing glass for your spirit-forward cocktails; strong, sturdy and able to hold a chill longer - A must-have addition for the kit unless you prefer to breaking your pint glasses! 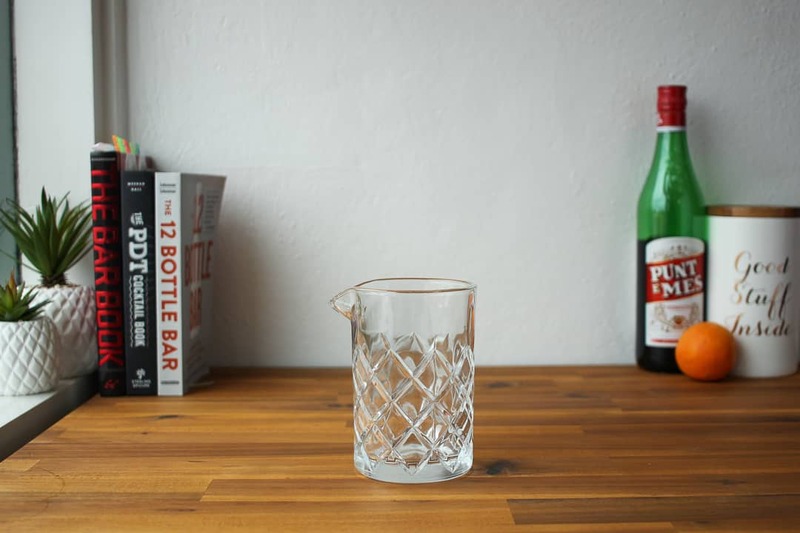 Great mixing glass for the money, not going anywhere on a rubber bar mat so stir away! Description doesn't say whether or not this is tempered. I used the ask question button to, well, ask about it. Within 20 or so minutes, Steve from Cocktail Kit got in touch with me to let me know that this is in fact tempered. 5 stars, not just for the Yarai, but for the excellent customer service as well. I will most definitely be ordering here again. 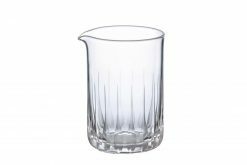 This is a heavy based mixing glass which works really well, an excellent product.